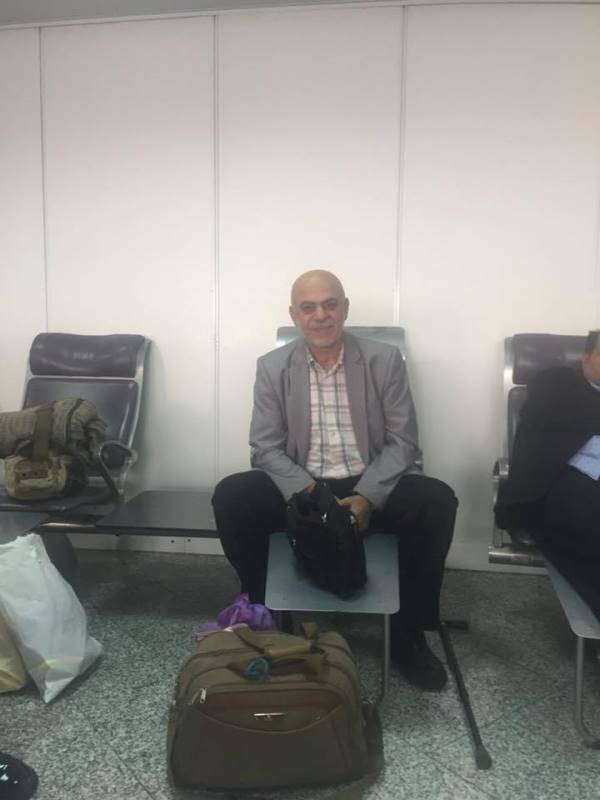 On Tuesday, 27/03/2018, the Tunisian authorities unjustly and aggressively prevented Engineer Ismail al-Wahwah, the media representative for Hizb ut Tahrir in Australia from entering Tunisia. Eng. Ismail al-Wahwah visited Tunisia before and participated in two of Hizb ut Tahrir conferences. He is one of the voices of the Truth, calling wherever he lands for the resumption of the Islamic way of life by establishing the Khilafah Rashidah (righteous Caliphate) on the method of the Prophethood that liberates Muslim countries from the hegemony of the Kafir colonizer and carries the Islamic call to the world to save it from the crimes of the secular regimes and their persecution of peoples, and for that, the agents of colonialism prevented him from entering Tunisia! The authorities prevent Ismail al-Wahwah from entering Tunisia but did not prevent the Mossad from assassinating the martyr Mohammed Zouari, who entered, killed and rather photographed a few meters away from the the Ministry of the Interior building and then left. The government swallowed its tongue and tucked the file away as if nothing had happened!! 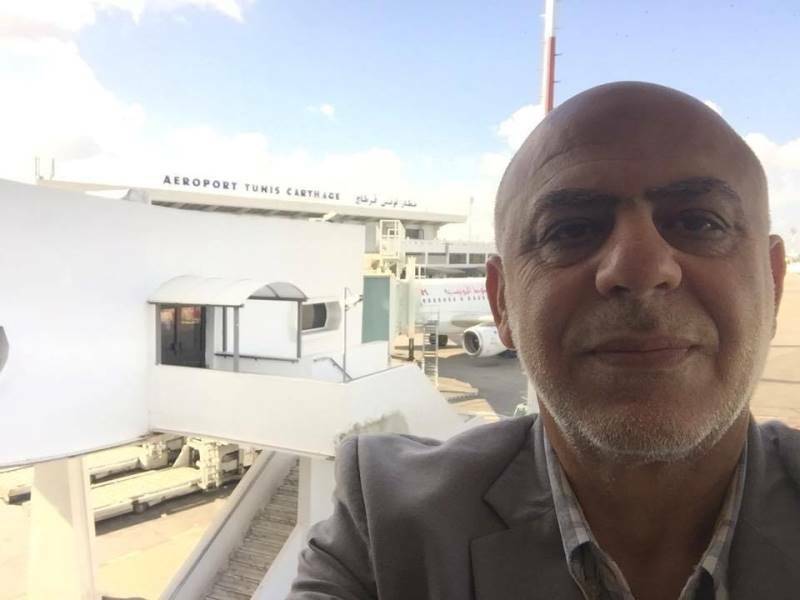 The authorities prevent Ismail al-Wahwah (from Palestine) from entering Tunisia, but they employed officers and soldiers to protect 50 murderers of the people of Palestine who hold the nationality of the Jewish entity. Every year, the government receives Jews from the so called Jewish entity, and places officers and soldiers at their disposal for their protection and facilitation of their pilgrimage to Djerba every year!! The authority prevents Ismail al-Wahwah, who calls for the liberation of the Muslim countries from colonialism, but did not prevent the Americans, the English and the French who are killing the Muslims in Palestine, Iraq and Syria, and whom their ambassadors roam across the country recruiting agents and working to control and loot without any restraint or accountability! The authority prevents Ismail al-Wahwah from entering Tunisia, but facilitates the colonial companies that steal our wealth in every way!! O Muslims: Is this our country or the country of the English, French and Americans?? O Muslims: Tunisia is part of the Muslims lands, but these quasi-rulers have made it a breeding farm for your enemies to facilitate their control over its resources and wealth and prevent your brothers from Palestine and elsewhere from entering it!! You are with no doubt aware that Tunisia is part of the one land of Islam, and that the Kuffar colonizers had divided it and erected borders and barriers to sustain its division and disperse its families, and a Muslim (be him a Palestinian, Iraqi, Libyan, Afghani, or African) was never prevented from entering Tunisia until after the disastrous Sykes-Picot Agreement, where the British and French agreed to divide the Muslim countries. How can you prevent your brother from entering part of his country? Have you not seen these semi-rulers how they employ you to serve your enemies and the enemies of your Ummah and your Deen? How can you accept for yourselves disgrace?! Is it not time for you to be in the ranks of your Ummah, your Deen and your country?! In conclusion, we say to the servants of the colonialists that there are men in Tunisia who have pledged to fully uproot colonialism and its agents, so they may never return. Next PostCan Pakistan become a Superpower?